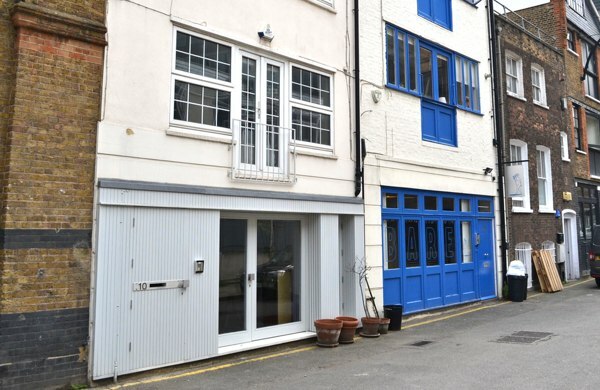 Located in a tight urban site, this existing building has been used as an artist’s studio, but had originally been built as a warehouse in the Victorian era. 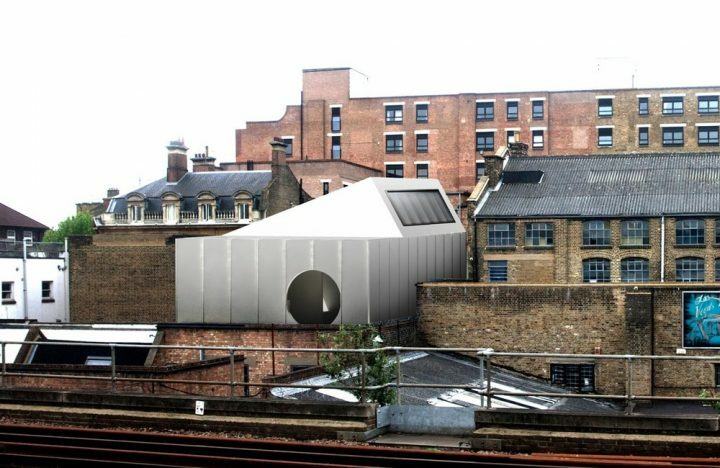 The proposed design added a new rooftop extension, for use as a photography studio. 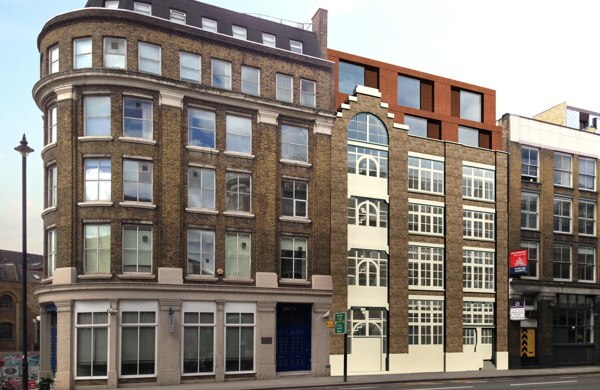 The existing two storeys were of masonry construction, with timber floors and a flat roof. The extension required long clear spans, a high ceiling level and large roof lights to create a flexible space. We were able design the new storey in an economical lightweight timber construction, which meant minimal alteration was required to the existing walls and their foundations. Future flexibility has been built in, with options to separate the new space as a stand-alone studio incorporated. 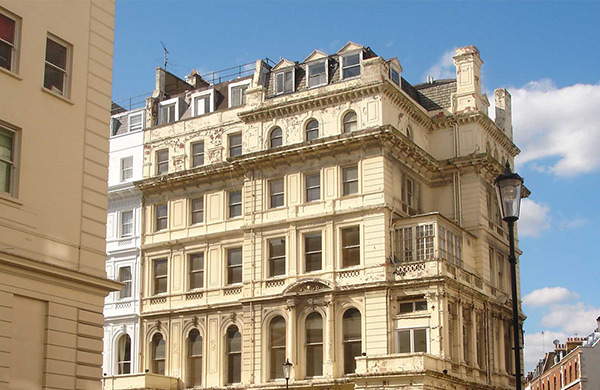 The site has complex party wall requirements and minimal access available for construction. 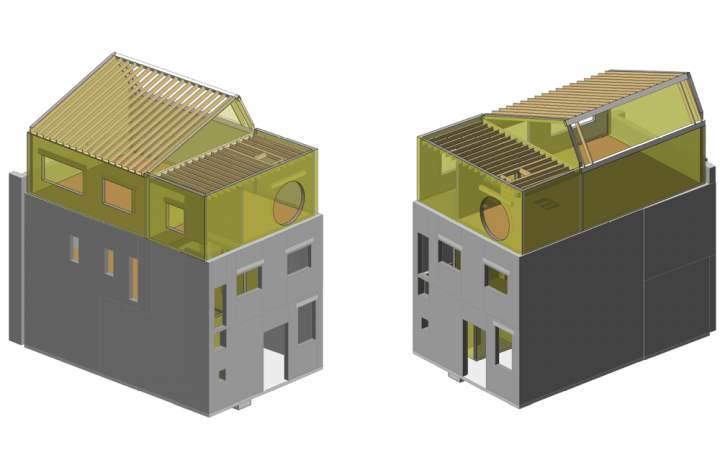 The new storey has therefore been designed with this in mind, with structure requiring minimal lifting plant.